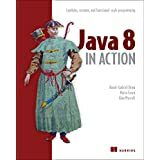 The following resources contain additional information on Java8. 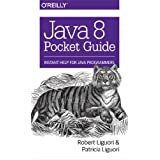 Please use them to get more in-depth knowledge on this tpoic. 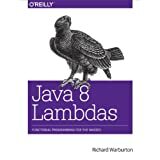 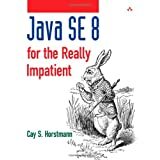 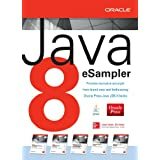 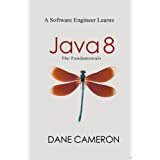 Java 8 - Wiki - This site details various versions of Java.